What is Holacracy in a few words ? Bernard Marie Chiquet, was an entrepreneur (President and Founder of Eurexpert Consulting Cabinet), founded 5 differents companies and Director of large companies (Executive Director at CAPGEMINI, Senior Partner at Ernst & Young, President, President of Gedas, Volkswagen group’s subsidiary) and left the business world in 2005 because all the organizational systems that he had experienced and observed were not adaptive and often inhuman. 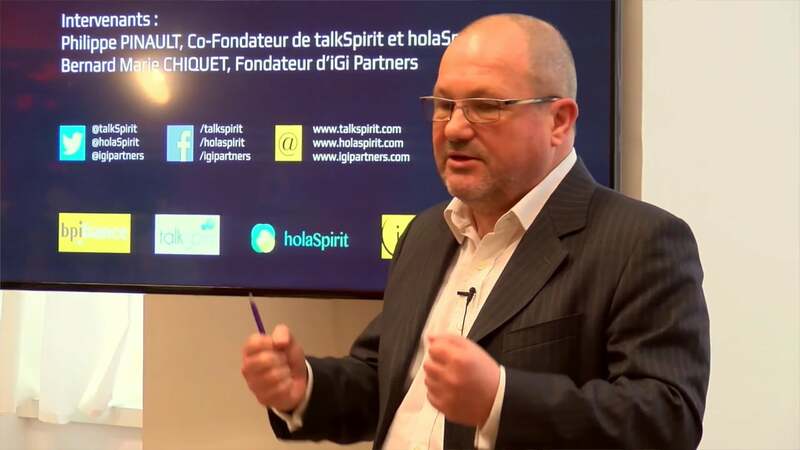 He looked for other methods and better ways, developed his skills in mediation (CAP’M), executive coaching (HEC), collective intelligence (JF Nouvel), etc. and founded iGi Partners in order to share his knowledge with organizations. In 2010, he discovered Holacracy® and decided to focus on this new Management which seems to answer the problems, that he had experienced in companies, in a sustainable way.